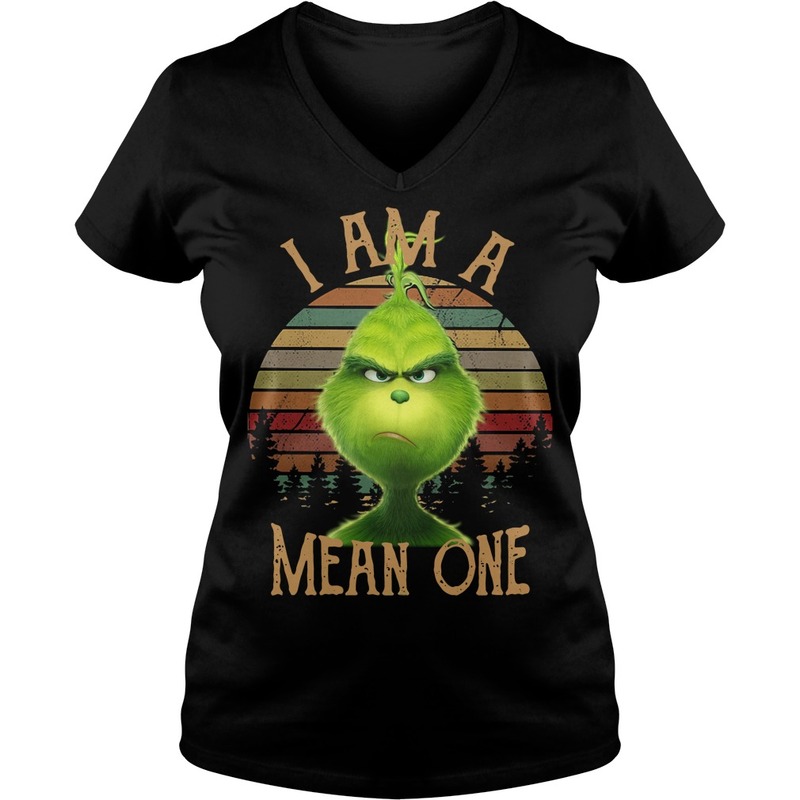 Hopefully, I can make Grinch I am a mean one shirt. Have a beautiful day everyone! Peace & love! I am not ready for this. Ugh. 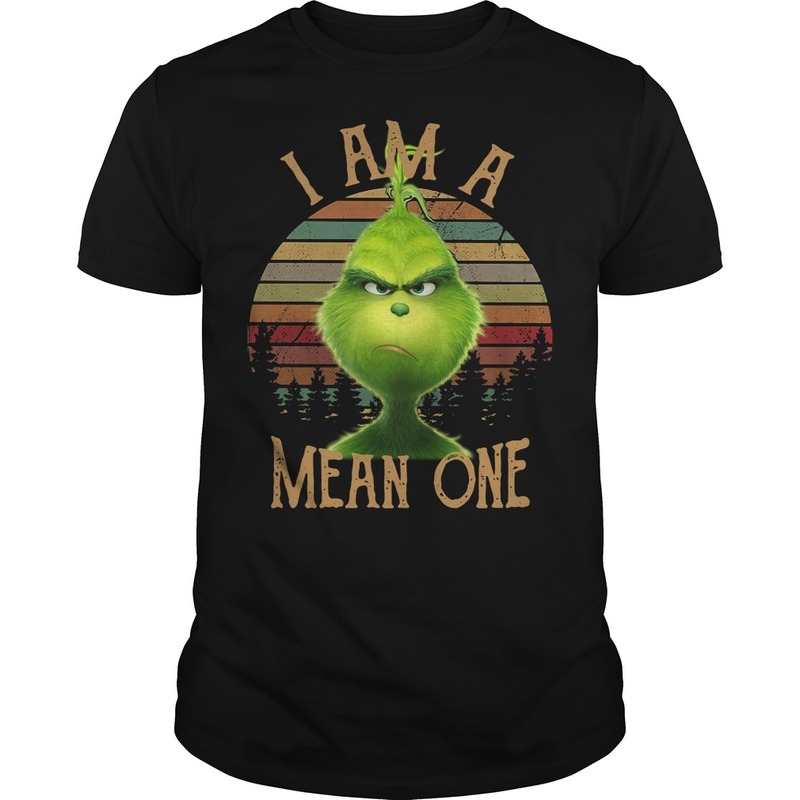 I am starting to become a Grinch for Christmas. They already have the Peanuts Christmas stamps. I’m getting some and finding people to mail too. Unexpected blogger mail is always exciting. It’s even funnier when the opening line is “Christmas already? Ugh!” And your kids think the people at Comcast Beltway must know you personally. Apparently, you can ask your Xfinity voice remote to show you grinchy things. 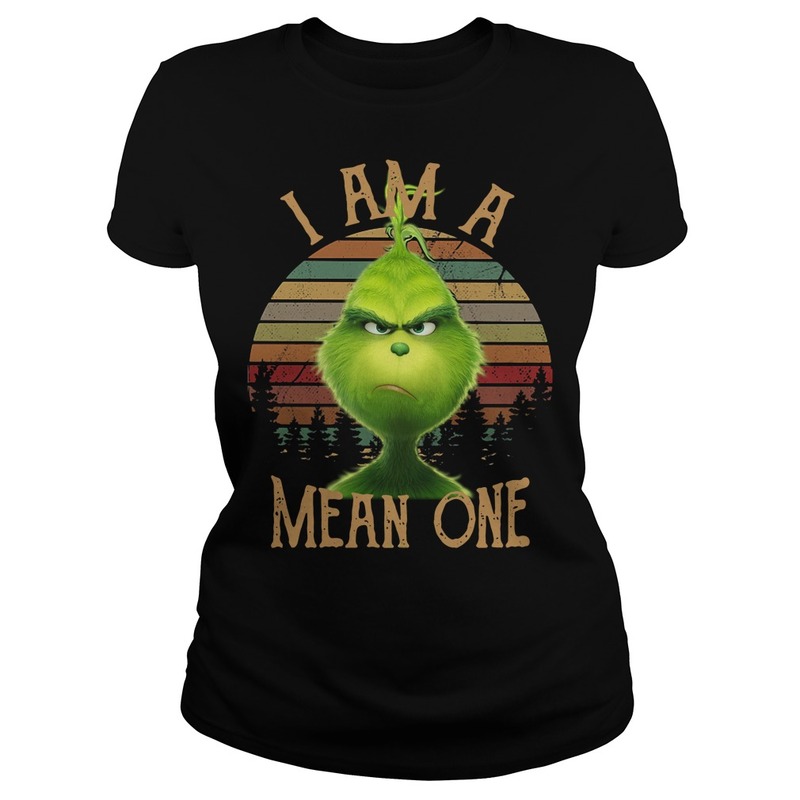 I need this Grinch I am a mean one shirt. I can’t fact check that, because I don’t have one, but if you do, tell me what happens when you tell it “show me movies max would like. 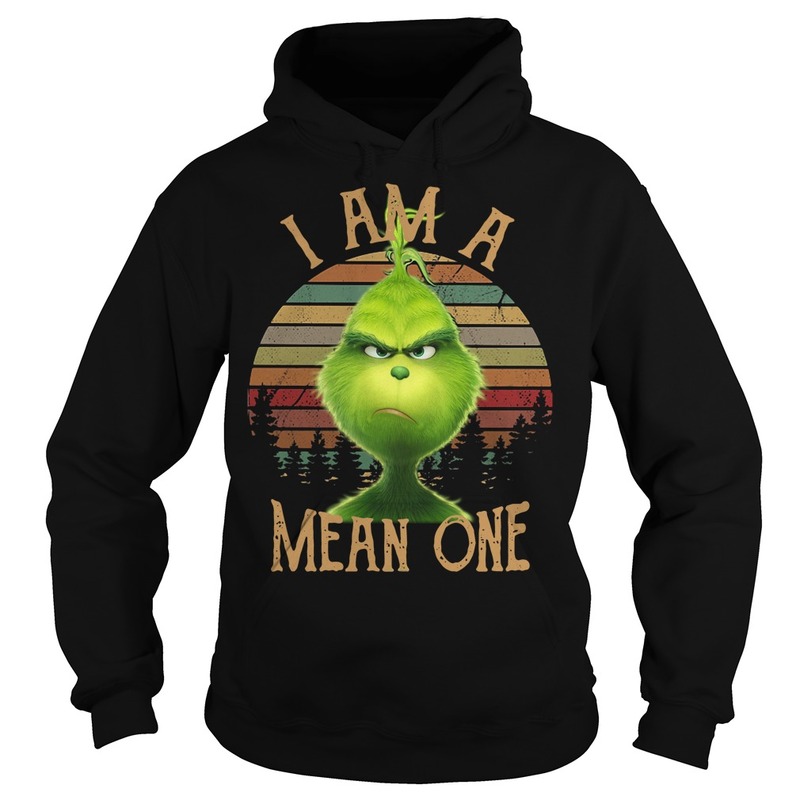 I’m going to say this is #ad, even though it’s really just me making fun of my own grinch-like tendencies. I can’t help it. It is my favorite time of year. Everybody loves Christmas. I heard a familiar complaint just the other day. 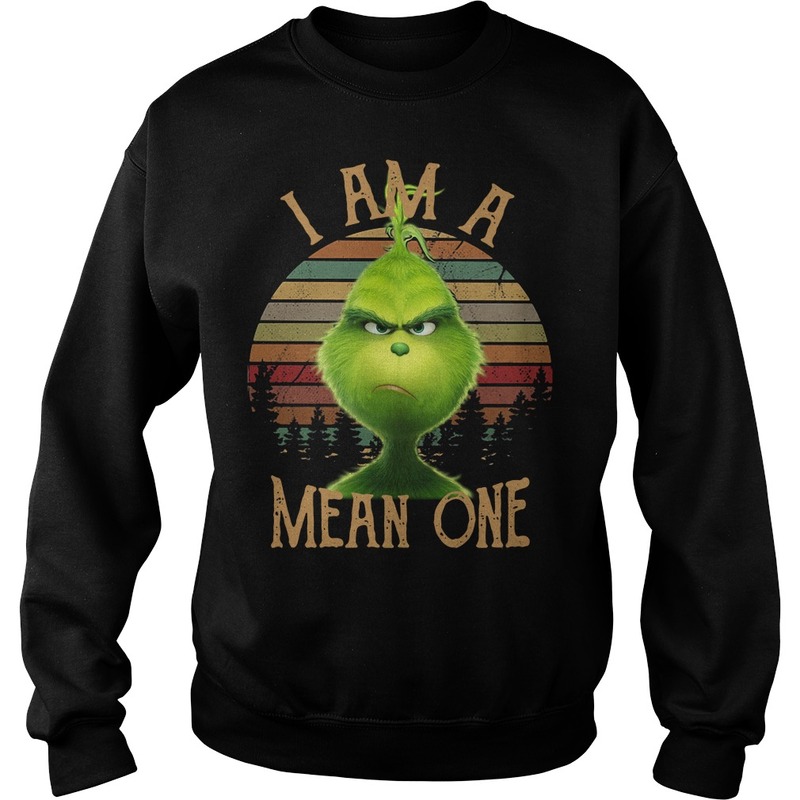 ‘Ugh,’ an acquaintance grumbled, ‘the shops are full of Christmas stuff already. It’s getting ridiculous.’ That doesn’t begin until Christmas day, no one will listen to that here. Finally, some enlightened and knowledgeable people! Now just cue the ‘when do you put up your Christmas tree?’ posts. Watch out for December the first. That’s the crowd favorite, followed by taking it down on Boxing Day!.